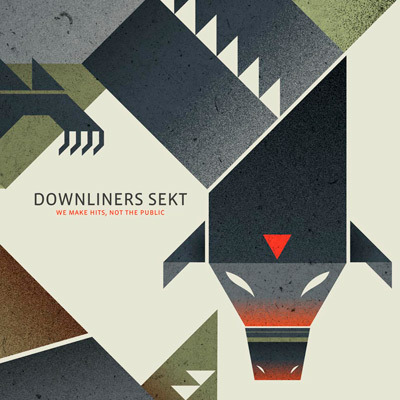 ‘We make hits, not the public’ is the second installment of Downliners Sekt’s album trilogy released with Disboot label in co-production with the band’s own label dsekt[dot]com. The deeply mysterious bass-tronauts continue their subsonic adventures, taking their cialis cheap craft to a new level of refinement. Haunting pads swell into lo-fi chopped melodies, crashing against persistent rhythms and coherent structures to create a near sonic shipwreck. Emotionally engaging and at calculated times claustrophobically dense, “wmhntp” is the middle ground between two extremes, one of excess and the other of minimal precision. This, their sixth official release started a few months ago with the critically acclaimed ‘Hello lonely, hold the nation’ EP which since its release in May 2010 has received wide spread support. From radio bass evangelists like Mary anne Hobbs and Rob Booth (both of them have commissioned exclusive mixes for their respective shows); to prestigious record stores like Sounds of the Universe and Boomkat (receiving category of single of the week on both places); having being reviewed by The Wire, Resident Advisor, Playground and many others magazines and webzines. The record has also received massive support from different artists around the world, among them The Bug (King Midas Sound), Kid Kameleon, François K and Hollywood movie director Darren Aronofsky. ‘We make hits not the public’ was made available worldwide from independent record stores and online retailers on 12″ vinyl in November 2010. FLAC released it on Boomkat.com. “Look sport, the next time you decide to cut a record just remember: everything has to pass trough me. I make the hits, not the public. I tell the dj’s what to play” (from the movie ‘The harder they come’).